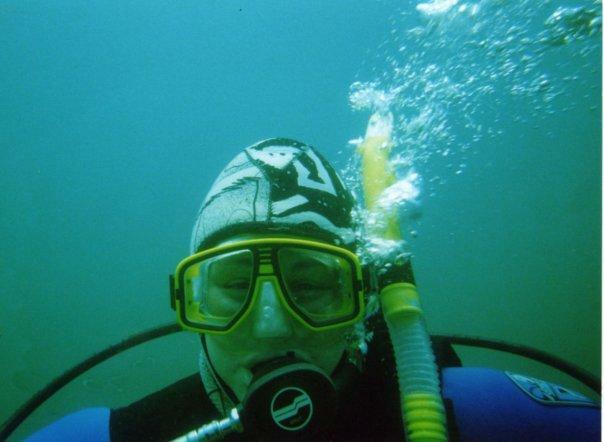 Let’s go diving!! Gilboa Quarry Area! I am in SW Ohio!